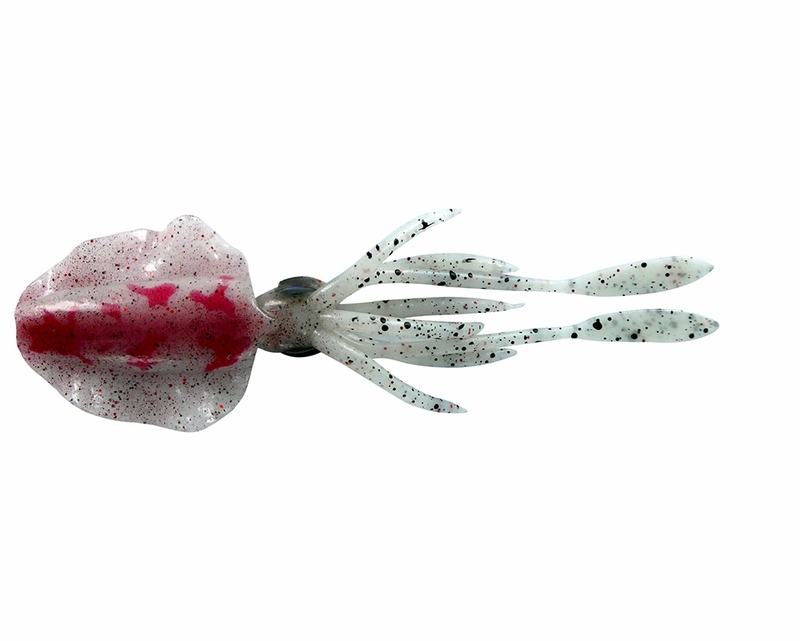 The Chasebaits Ultimate Squid is designed to be the most realistic squid on the market. 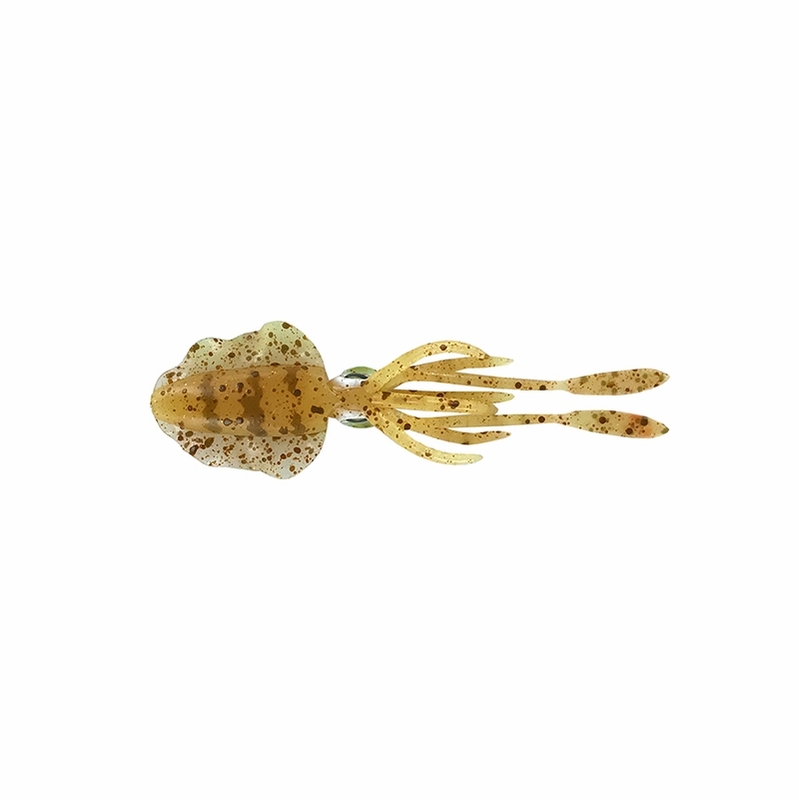 This squid features realistic roll and swim actions, custom 3D squid eyes, custom scent, contracting tentacles and extended candles that flutter with any movement. 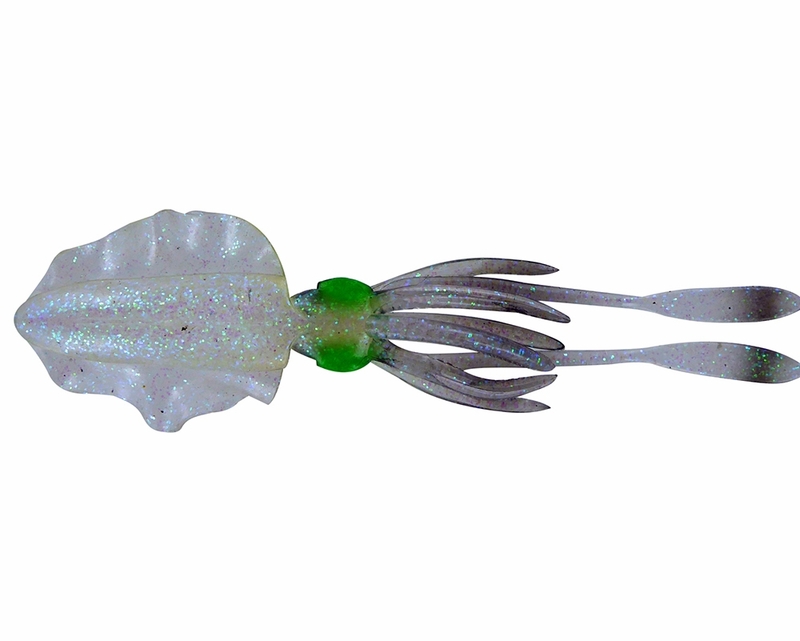 Add The Ultimate Squid to a drop rig, use as an addition to a jig or just add a jig head. Recommended: Rig with a weighted Jighead or Wormhook, 1/4 oz up to 3 oz, with a 4/0 - 6/0 hook. Just a few questions please. How many come to a pack? 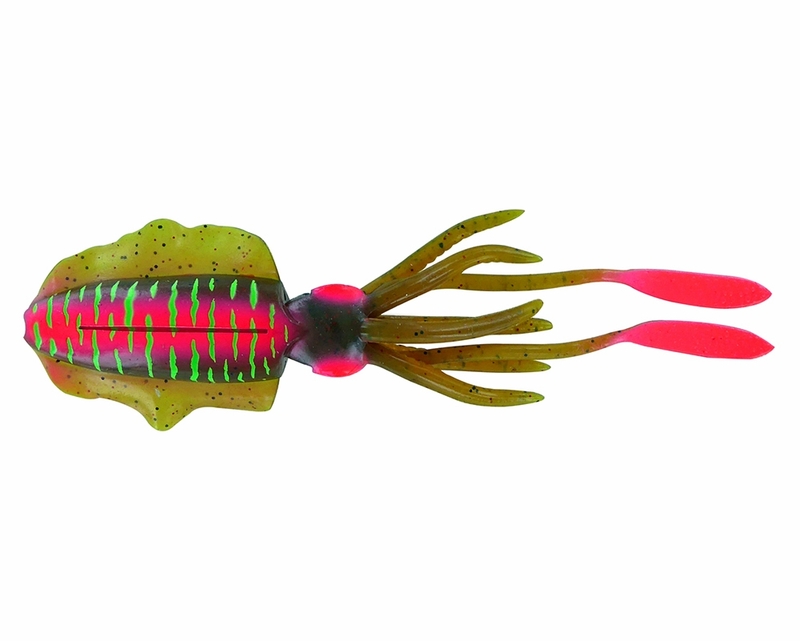 Is it recommended to fish these as a swim bait, vertical jig, or both, depending on how you rig them? Is it recommended to rig these to a drop shot rig to fish deep water reef fish?